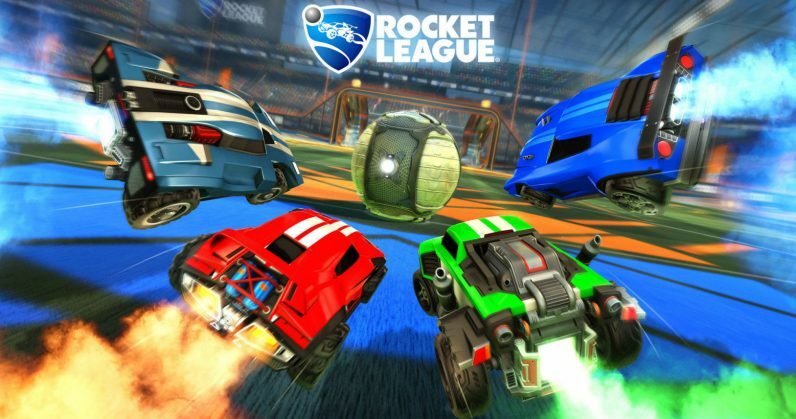 If you’ve never played Rocket League before, there’s now a good reason to give it a go: the massively popular soccer-with-RC-cars game has just introduced full cross-platform play across every modern OS and console – including the Nintendo Switch – so you can team up with players regardless of what system they own. That’s thanks to a recent update, which sees the title hopping on Sony’s PlayStation Cross-Play Beta program. Rocket League already supported some degree of cross-platform matchmaking, but today, you can have players from every PC and console platform in the same match. You can also join or host private matches with your friends across platforms right away. However, support for cross-platform parties – which will let you and your friends team up against random players – will arrive a little later in the game’s next update for this year. As PC Gamer noted, this is great not only because you can now play with friends on other platforms, but also because it should make it easier to find folks to compete with in less popular game modes like Snow Day. If you want to get in on the action, make sure Cross-Platform play is enabled by heading to Main Menu > Options, and check the box labeled “Cross-Platform Play” if it isn’t already.